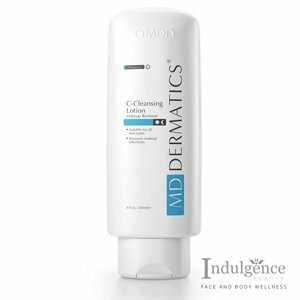 Skin care experts that wanted to evolve the skincare industry founded MD Dermatics over ten years ago in 1997. By integrating advanced science and beauty into one brand, the company has become one of Asia’s most renowned brands as a solution for aesthetic skin concerns. 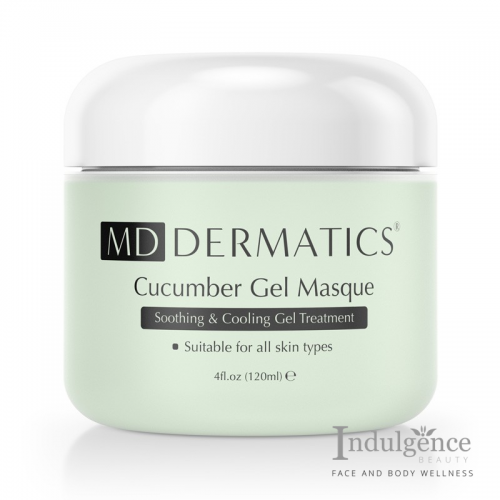 Committed to providing safe and effective treatments, after treatment solutions and even educating its customers, MD Dermatics is a reliable choice in Singapore for those looking to resolve their skin problems. Further evidence of its reliability can be observed from how the products from MD Dermatics will only be prescribed to medical professionals that meet the required medical standard. With just seven products, in the beginning, the MD Dermatics product range has grown to over 40 different products, with new products launched annually. MD Dermatics is well recognised for its main Skin Rebirth System range, a program with six products designed to revitalise, treat and protect ageing skin. 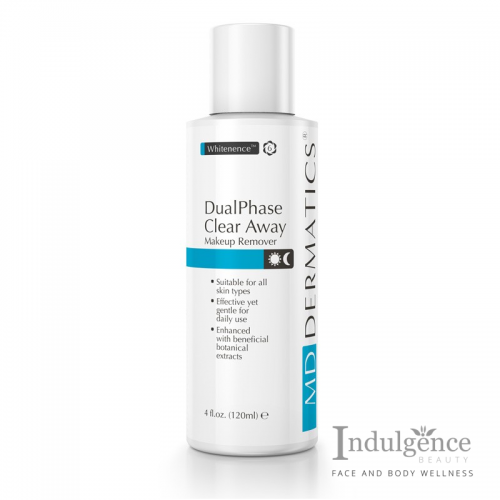 Other well-known products range includes the MD Dermatics Advanced Acne System and the MD Dermatics Glow White System. The popularity of this range is apparent from how it is currently sold to many countries throughout Asia and even in the United States. Apart from countries in the South-East Asia like Singapore, Indonesia, Philippines, Brunei, Malaysia and Vietnam, MD Dermatics products are also sold in Hong Kong, Taiwan and China. 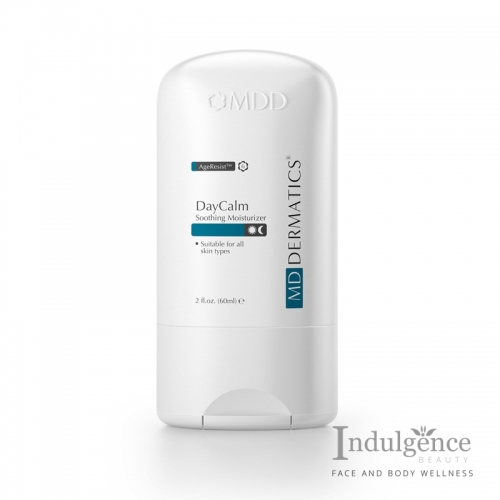 MD Dermatics products are uniquely designed, with each product effectively targeting a particular skin problem. 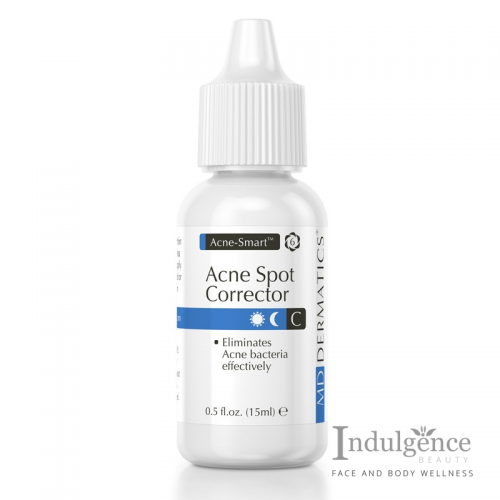 The products are also easy to use and have innovative packaging that allows customers to differentiate authentic MD Dermatics products from counterfeit ones. 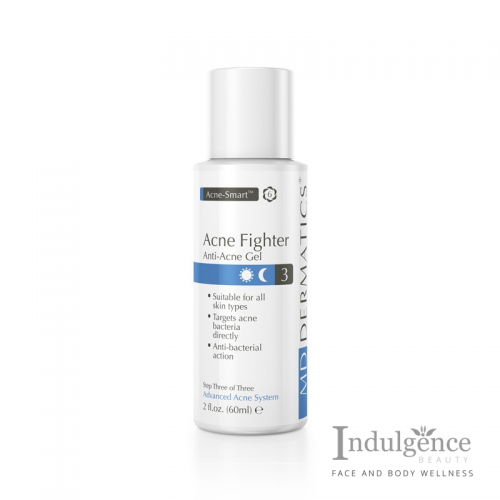 The unique packaging results in the products having a low oxidation rate, which means that the effectiveness of the product will last longer as compared to average skin care products. 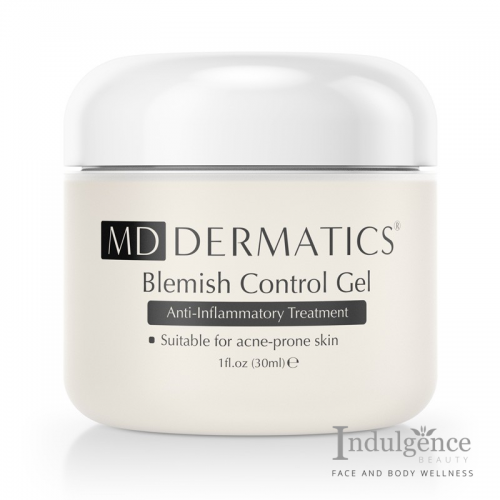 The skin care products from MD Dermatics are suitable for those that went through cosmetic procedures like plastic and laser surgery. 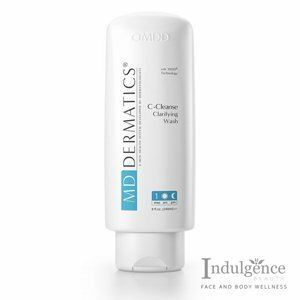 The majority of MD Dermatics products can be used immediately after the procedures, allowing customers to protect their skin. 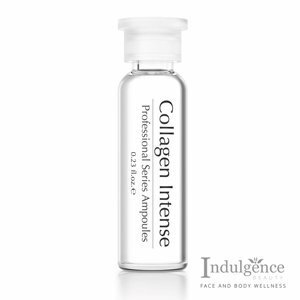 Indulgence Beauty at International Plaza retails only genuine MD Dermatics products in Singapore are sold. 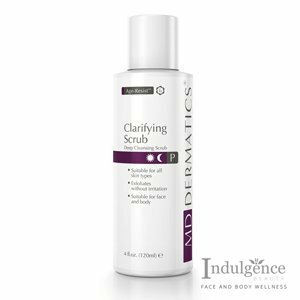 With the many products available, there is no shortage of options for you to choose from to help you resolve your skin care problem. Our professional team can answer your enquiries via the email provided, or you can learn more about MD Dermatics products by reading our FAQ page. 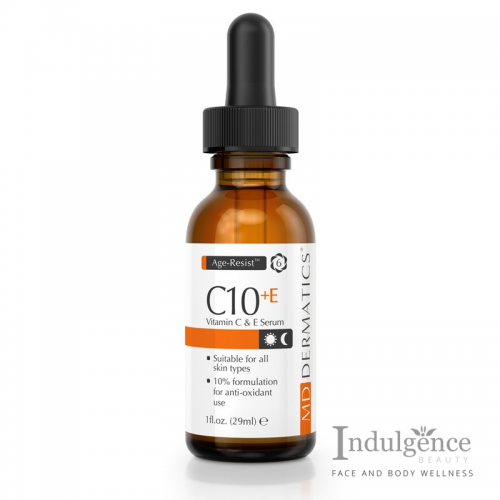 View cart “C5 Vitamin C+E Serum5% | MD Dermatics” has been added to your cart.